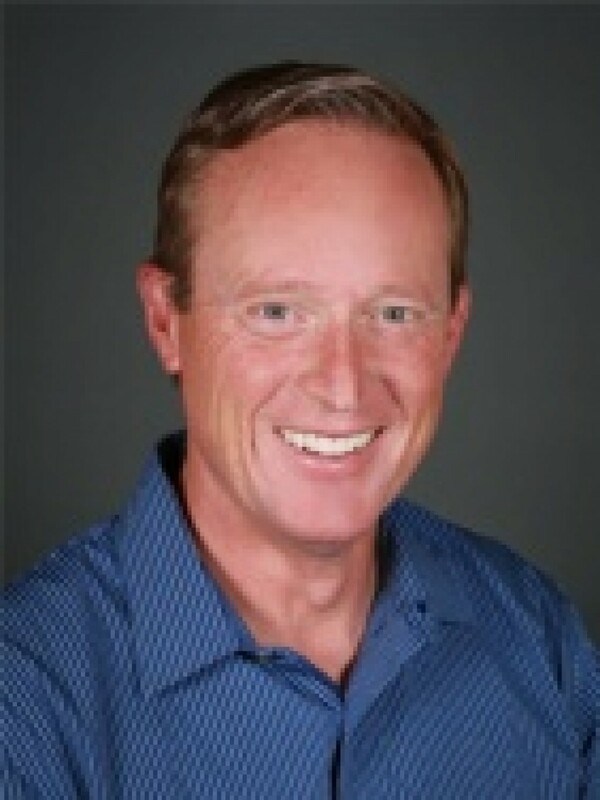 New York City, Apr 15, 2019 (Issuewire.com) – Dr Hekkert is a Family & Cosmetic Dentist who is serving patients at his own private practice – Castle Rock Cosmetic & Family Dentistry – located in Castle Rock, Colorado. At Castle Rock Cosmetic and Family Dentistry, Dr Hekkert and his team want patients to feel comfortable and confident with the services that they are provided with. They strive to earn their trust by taking the time to answer any questions and discuss treatments, as well as working together to ensure the highest quality in dental care. Some of the services that Dr Hekkert and his team at Castle Rock Cosmetic & family Dentistry offer include Invisalign, dental implants, same-day crowns, and more. Dr Hekkert is certified by the American Association of Public Health Dentistry (AAPHD). Founded in 1937, the AAPHD provides a focus for meeting the challenge to improve oral health. The association’s mission is to provide leadership in ensuring optimal oral health for individuals and communities. Dr Hekkert received his Doctor of Dental Surgery (DDS) degree from the Baylor College of Dentistry in Dallas, Texas, after earning his undergraduate degree at European University in Antwerp, Belgium, and his MBA at Rice University in Houston. He has taken numerous postgraduate education courses, specifically selecting courses focusing on cosmetic design. Dr Hekkert has specific training in dental implant restorations and occlusion, allowing him to incorporate long-lasting restorative treatment into his practice and give patients healthy, pain-free, beautiful smiles. Dr Hekkert’s commitment to lifelong education means he is constantly evaluating emerging dental methods and technologies in order to provide his patients with the best results in the least invasive manner with a high emphasis on comfort. This commitment ensures the highest level of care, both today and tomorrow. Dr Hekkert is the father of three beautiful children. In his spare time, he enjoys cycling, motorcycling, and spending time in Colorado outdoors.